When I was in fifth grade, I wished to cut my hair cut pixie-length short. Upon plopping down in the gigantic chair at the salon, my stylist asked me what I wanted from her. I unsuccessfully tried to explain it. After a few moments, I asked for a piece of paper and quickly drew a head with the hairstyle that I wanted. It took far less time than explaining, and my amused stylist went to work, chopping at least a foot off of my current hair length. Had I continued my description, it would have taken far longer to tell her what I wanted. In fact, speaking is my least successful method of communicating with others. Occasionally, a circumstance surrounding a series can be as interesting, or talked about, as events within the series itself. 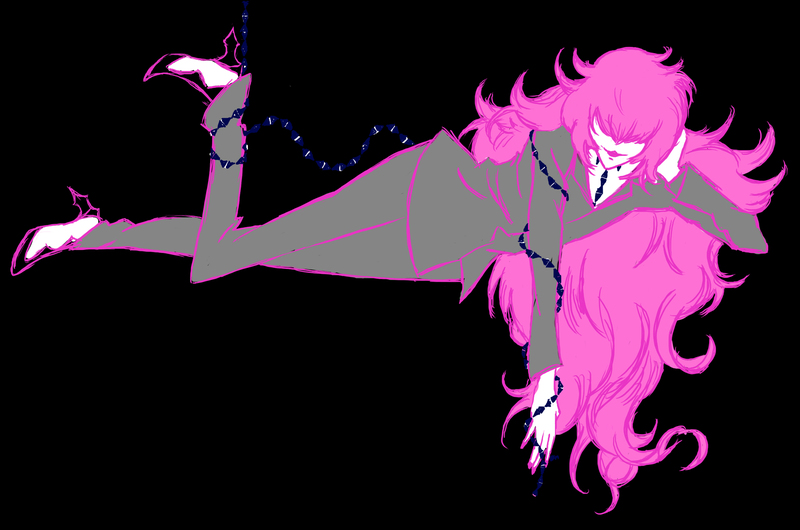 The one I’m about to speak of is not on the same scale as the Aku no Hana rotoscoping discussions – if one is able to call them that – but nonetheless, is the one that interested me the most. 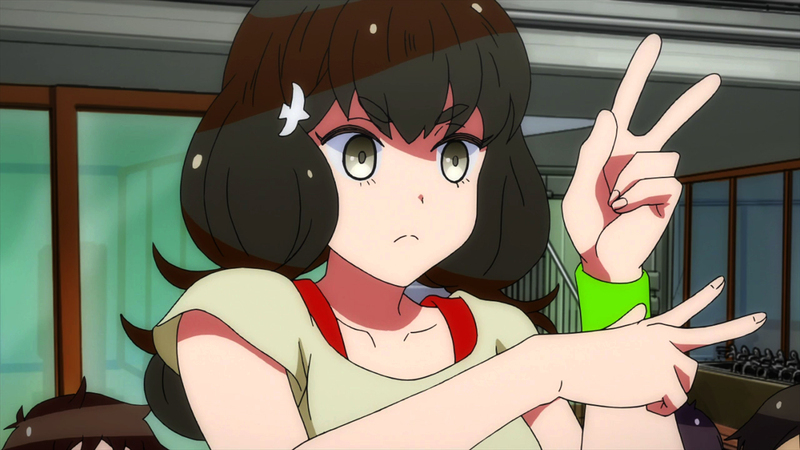 Gatchaman Crowds was a series that captivated my attention this year for numerous reasons and its focus on communication, or our inability to communicate properly with one another, was certainly one of them. 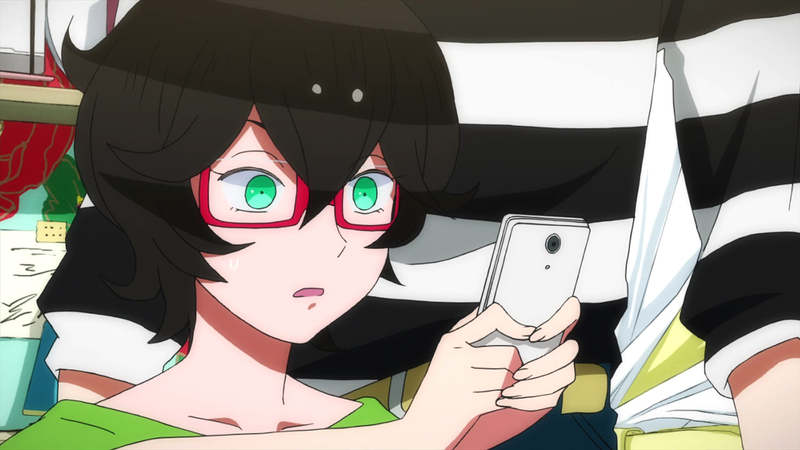 Early in the series’ run, I wrote about Hajime Ichinose and her oft-misunderstood methods of communicating with others and, as an opening to that post, I quoted the lyrics of Gatchaman Crowds‘ opening song, “Crowds,” by White Ash. At least, that is what I thought I was quoting. Uninstall your life you n00blord. I’d like to introduce you to someone. His name is James Ramsay, and he’s six years old. All he wants, in this immediate moment, is to go on a sailing trip to a nearby lighthouse. 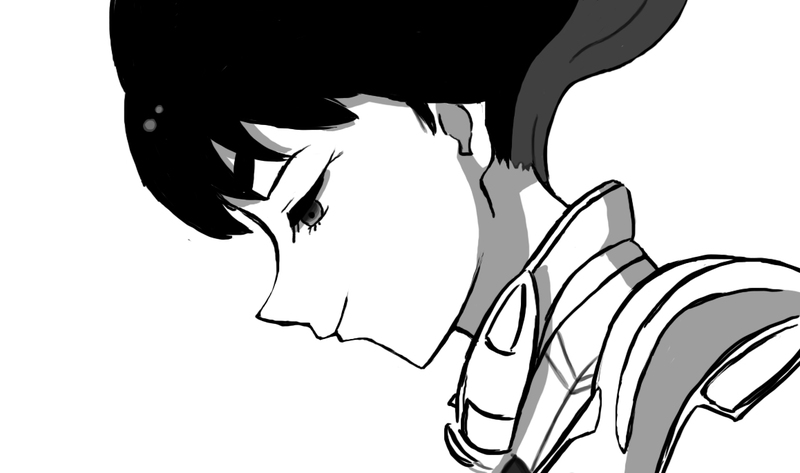 He thinks happily of the possibility of going the next day as he cuts out pictures from magazines, while his mother reassures him that they will be able to go. Then his father cuts in, saying that the weather will most likely not permit the trip. James immediately feels flashes of murderous rage towards his father, and imagines stabbing him with the scissors that he holds in his hands. A natural, logical reaction, right? I’ll let you in on a little secret. When I see people stopping in a rotary when they have the right of way, it makes me want to throw things. When my neighbors neglected to fully shovel out their parking spots following a snowstorm, allowing large piles of ice to build up in their now un-parkable spaces while they took my fully-shoveled spot, I wanted to shovel ice onto their cars, or throw snow at them. But did I actually do these things? No. Just as James Ramsay does not stab his father with scissors, and just as I did not throw things at my neighbors, we all make choices like this each and every day, allowing the first visceral reaction to crash over us like a wave before proceeding forward and, hopefully, leaving most of it behind. It is also here where communication on the internet takes place. 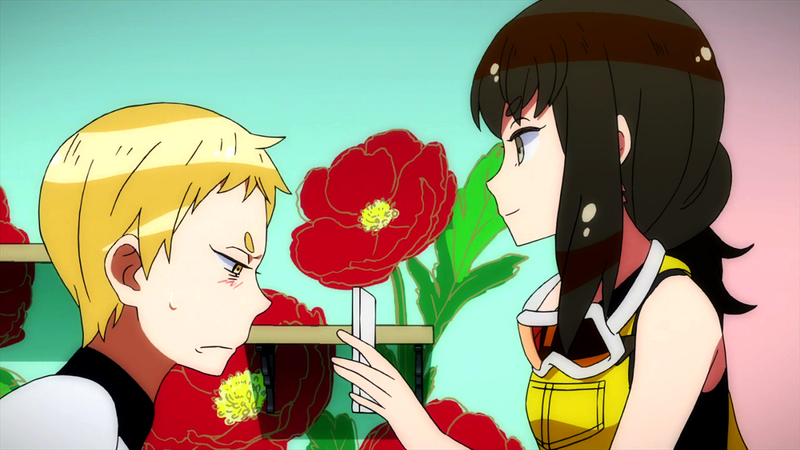 The world your word is we are not alone…in our confusion over the Gatchaman Crowds opening song lyrics. I have to fight them and go to the distance. Weak yet strong, we are all ourselves in this world. go! The crowds are calling my name. I later found out, upon the official release, that these lyrics were utterly wrong. In fact, not only were they completely wrong, but the entirety of the official song lyrics listed sounded more like the made-up words of “Jabberwocky” than anything intelligible . My tongue firmly in cheek, I suggested that the lyrics were a clever addition to the series’ thematic focus on communication, or lack thereof. Constantin Brâncuși, Berg Katze, and how I was wrong. Once upon a time, Berg Katze wanted a revolution as well.